You know what it takes to succeed in business — you’ve got to command respect. Ooze leadership. Bleed charisma. Take control from the minute you walk in the room. After all, it takes a great, big personality to dominate a negotiation, inspire an investor, or motivate an entire company of workers. But…what if that didn’t really matter after all? I mean, extroversion is great. 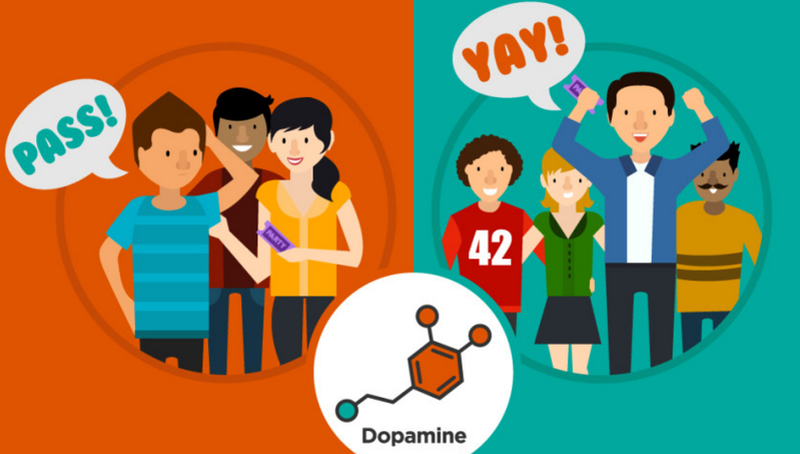 We love extroverts — they’re entertaining, inspiring and fun to be around. First of all, the study authors warn, we should be careful not to confuse correlation with causation. More research needs to be done to count out factors that could skew the results, such as the tendency to choose CEOs based on personality traits in the first place. Companies that seek out big personalities to lead during times of turmoil might very well have failed or underperformed anyway. Yet all the way back in 2004, Rakesh Khurana took a deep dive into the CEO selection process in Searching for a Corporate Savior: The Irrational Quest for Charismatic CEOs (Princeton University Press) and shone a light on the disturbing trend towards hiring based on personality. It was the first time we saw real evidence of this proclivity for choosing CEOs based not on their experience or demonstrated successes, but on their charisma. He concluded that the labor market for CEOs is a lot less rational than many think. Considering the massive amount of money CEOs are paid, it’s definitely worth making sure you have the best candidate lined up — not just the most impressive or likable. Sure, you want a powerful orator and motivator at the helm, but at the end of the day, performance is what really matters.